Introducing new technology within an organization requires a change in ways of working and thinking of its employees. Such a change is necessary to increase the adoption of the technology. The main issue is that employees do not sufficiently grow with innovation being pushed. When a change program is initiated, often it focusses on a short-term change where a more sustainable change in behavior is necessary to fully adopt the technology. This article concerns the validation and evaluation of a design method called Persuasive and Motivational Design (PMD). PMD is a design tool aiming to bring about a sustainable behavior changes during the development of Information Systems. 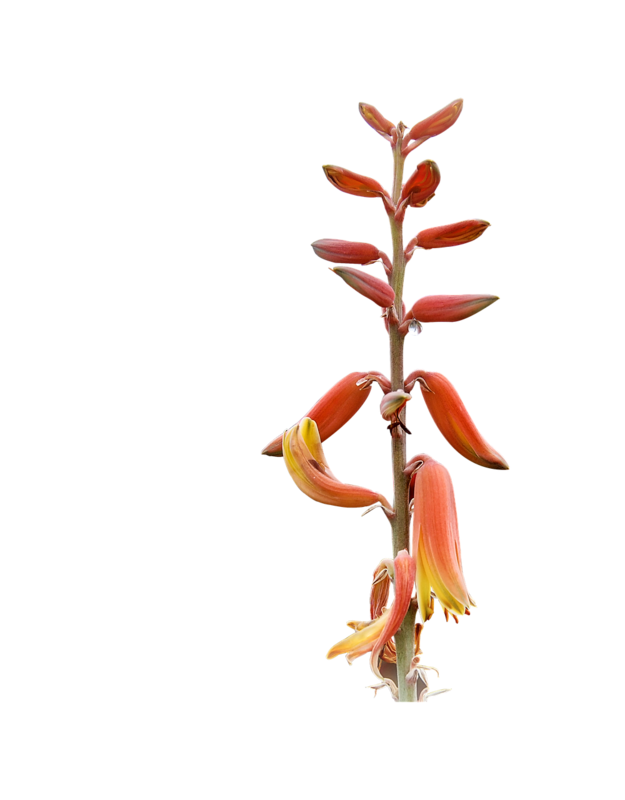 It is constructed using existing psychological methods and models. We used a survey amongst first users and a case of a significant application to get both a qualitative and quantitative evaluation of our method. Our conclusion is that PMD is a promising technique. Furthermore, the results of this evaluation indicate some ways to further refine and improve our method. Keywords: Persuasive and Motivational Design, Behavior Change, Sustainability, Innovation, Innovation, Organizational change, Information Systems, Method Evaluation. 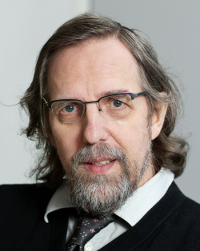 With the increasing need for data-based decision making, social systems and the ecosystems; practitioners and decision makers need guidance in their decision making, as is offered by data-based models and a systematic generation of simulation tools. Overtly, relations between data and practice have been under conceptualized. Data modelers and decision makers tend to lack a mutual understanding of each other's knowledge systems which has led to huge knowledge gaps. Assimilation of modeling methods therefore is vital. Modeling methods use a specific way of thinking, rules and directions on how to model an aspect of a system. These rules and directions are what we refer to as constructs. Conceptualizing model relations and formulations requires significant domain knowledge and understanding of the rules and constructs for both founding modeling methods. In this paper, we use the decomposition mechanism to better conceptualize and understand the System Dynamics (SD) model behavior, and show how using a natural language based domain modeling method (Object-Role Modeling, ORM) helps in dealing with complex SD models. Through applying the decomposition mechanism, we are able to better understand the underlying concepts of the stock and flow diagram and update behaviors of ORM objects. To achieve this, we use examples and an SD model derived from a case "Intrapartum process in Ugandan hospitals" to study the object behaviors. The main results of this paper include: A theoretical founding of integrating ORM with SD; quantitative analysis at the level of ORM reasoning; and formal transformation rules from ORM into SD. As people grow older, cultural issues arise. Recognizing how social influences guide and restrict people leads to a better understanding of one's self and helps people as they age. 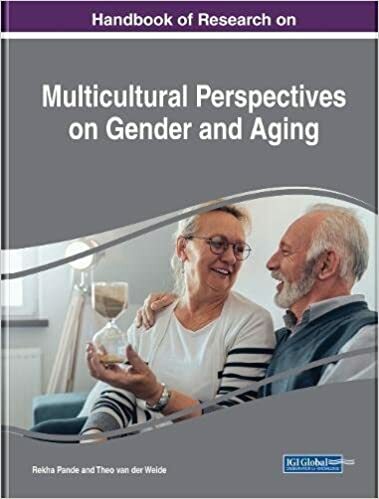 Multicultural Perspectives on Gender and Aging provides emerging research on midlife issues, physical aspects of aging, and the emotional value in the context of the culture in which people are living. While highlighting topics such as elderly disabilities, quality of life, and gender dimensions, this publication explores self-esteem in older members of society. This book is an important resource for academicians, healthcare professionals, professionals, researchers, and students seeking current research on the social and cultural characteristics of growing old.